Free Concert Sampler - Enter the code FREESHOW at checkout! 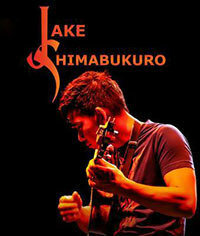 Get a taste of Jake Shimabukuro LIVE! Check out this FREE concert sampler, simply enter the code FREESHOW at checkout to get this show 100% off! If you need help with this free download, please email: support@streetblastmedia.com.